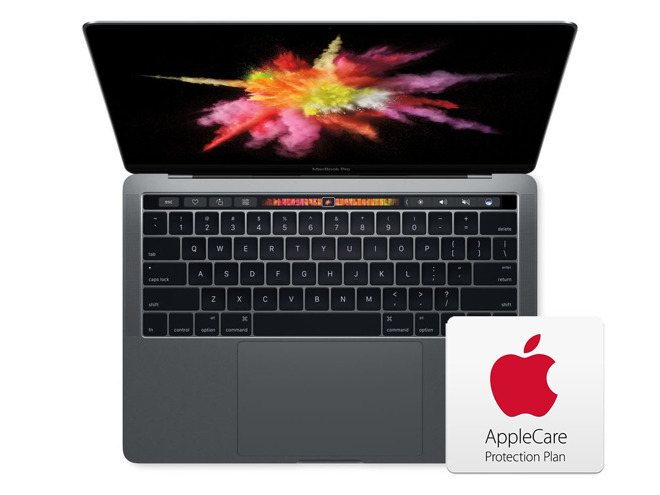 DEAL EXPIRED: Apple authorized reseller Adorama is offering shoppers $260 to $400 off 13-inch MacBook Pros with Touch Bar bundled with an AppleCare extended protection plan. To activate the discount, use the links below (or in our 13-inch MacBook Pro with AppleCare Price Guide). Then during checkout, apply promo code APINSIDER in the Promo Code field right after your shipping info (where it says "Do you have a gift card or promo code?") What's more, Adorama will not collect sales tax on orders shipped outside NY and NJ. In total, shoppers outside of NY and NJ can save between $410 and $650 on these brand-new 13-inch MacBook Pros with AppleCare compared to paying full price with tax at another retailer.